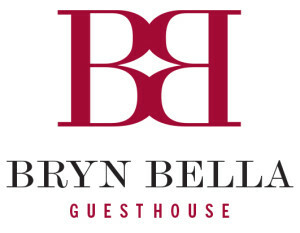 Here at Bryn Bella we are finding more and more of our guests are discovering the freedom offered by car-free holidays in North Wales. Increasingly, our guests are either leaving their cars at home or in our car park once they arrive and exploring the area by alternative bus, train, bicycle or on foot. 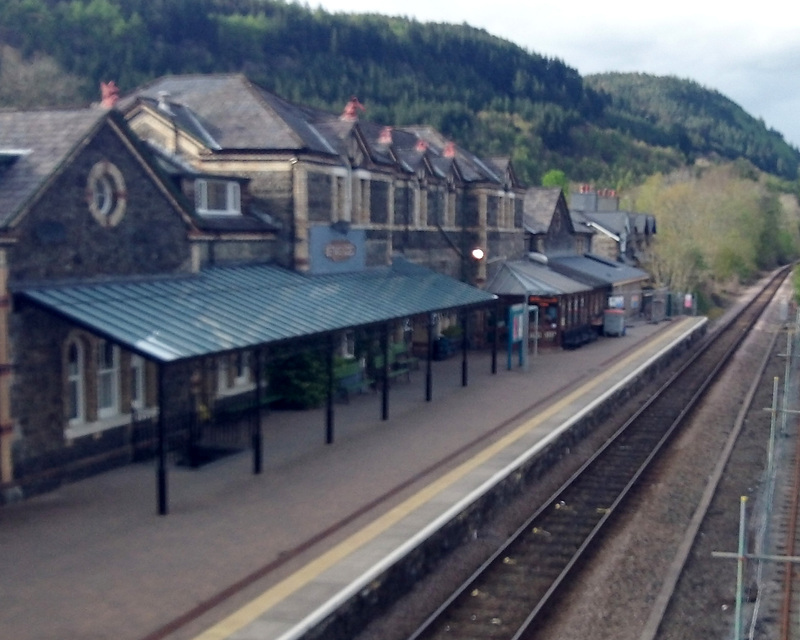 Car-less visitors are anything but stranded, especially here in Betws-y-Coed, the Gateway to Snowdonia. It’s the region’s most lively and picturesque village. We’ve have a lovely village station for both trains and busses just a few minutes’ walk from the house, and once you are here you can take the path into the village and enjoy the all local attractions on foot. Many of our guests are walkers and cyclists escaping from city life for a few days. We have a huge choice of routes running right from our front door. Whether it’s a pleasant stroll along the river Conwy to the Fairy Glen and Conwy Falls or a day of fun on the Marin Trail in the Gwydir Forest with your mountain bike, it’s all on our doorstep. If you want to go a little further afield, there are regular direct buses to Snowdon and other areas of interest. 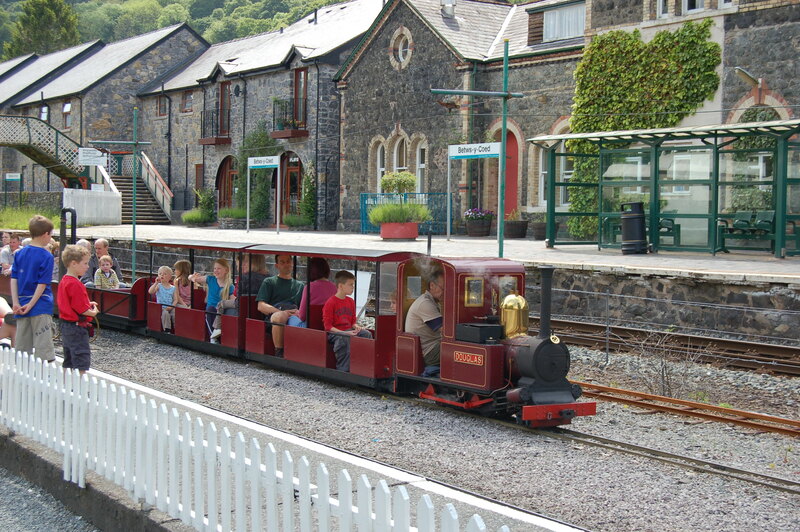 You can even jump on the train and reach places like Llandudno (45 mins) and Blaenau Ffestiniog (30 mins) and then travel onwards to Portmadoc via the Ffestiniog Railway. 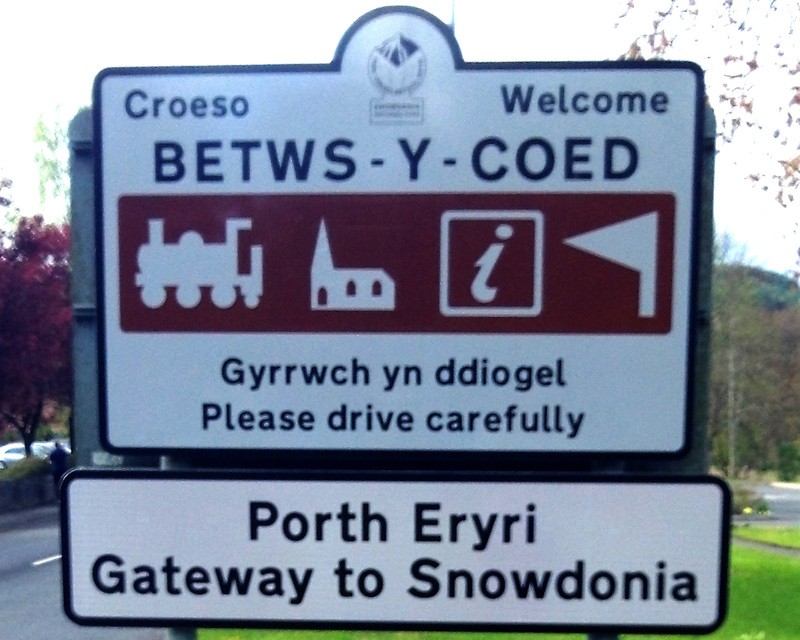 Why rush out in the morning to pay £10.00 to park at Pen-y-Pass car park to climb Snowdon when you can get the bus for just £1.00 per person and not have the stress of trying to find a parking space when you get there.